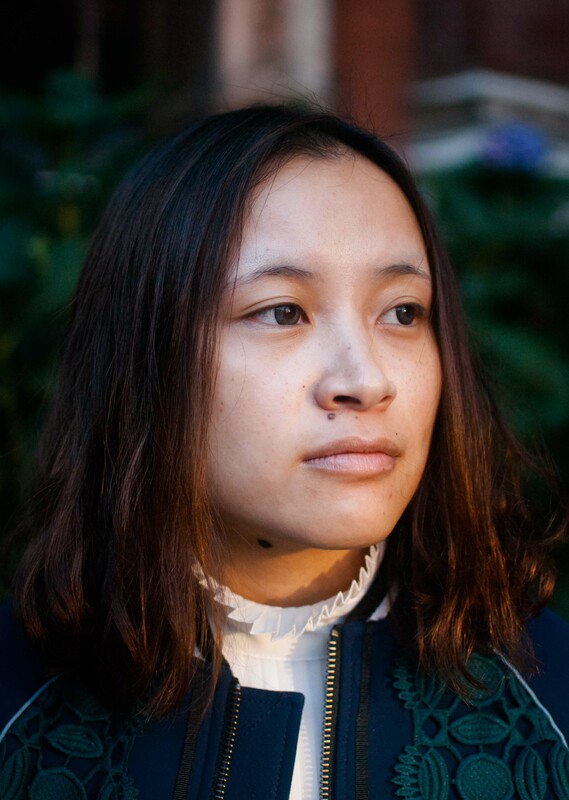 My name is Qing Yang and I am a fashion writer that based in London currently. When I was invited to talk about my opinions on makeup, I thought it was a good opportunity to share with the readers some of my experiences. I wear makeup on some occasions and I have seen some real life cases in which women rely on it very much. For example, one of my friends always wears makeup and I have never seen her bare face without makeup since we met. With makeup, some unique details on girls’ faces are ‘corrected’, just like plastic surgery, so that many girls look the same to me. But I do understand them, because I used to think that way too. There was a time when I thought beautiful girls must have pale skin until I travelled abroad and experienced a lot, to be more self-confident and mature. Meanwhile, it seems to me that makeup should be a personal choice instead of a statement to other people. Just as I wrote in one of my articles before, only decisions that one makes for themselves rather than pleasing other people can be seen as real liberty, like whether you would like to do makeup, or dress up or not, and the way you are going to do it. This is also how I associate makeup with feminism. I remember the awkward moment when I attended a feminism lecture in Paris with full makeup on and found myself being scrutinised in a not-very-friendly way. I think should have had a more cautious attitude about some feminists’ view on the relationship between fashion and feminism. But if you look back to the history of fashion, you would find that down to the basics, fashion is all about creating and following trends. Revolutionary social and culture values might be its byproducts, but definitely not its priority. Some feminists hold that women should not chase after fashion, as it is a business dominated by men. This is partly true as the majority of mainstream fashion media try to ‘brainwash’ the readers to serve their commercial purposes. But what is the difference between the groups who persuade you to follow the trend and those who tell you not to, if they lead to the same result of single standards? So it seems to me that makeup and feminism should not be seen as enemies to each other. A woman is entitled to wear makeup or not and to wear whatever they want. *This article is based on an interview with Qing Yang on Octomber 10th, 2016.